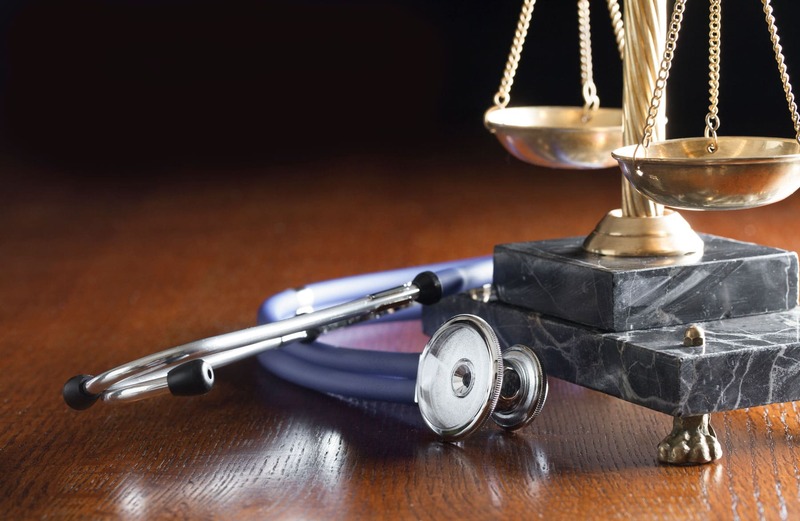 Please fill out the form to contact our Salt Lake City medical malpractice lawyers. Or call us at (801) 424-9088 to discuss your case with a licensed attorney. We will discuss your case with you, evaluate your claim, and schedule a free consultation with you to discuss your legal rights.